Sign up and receive Property Email Alerts of Offices to let in Stamfordhill Road, Morningside. These fantastic offices are now available to let in Stamford Hill. 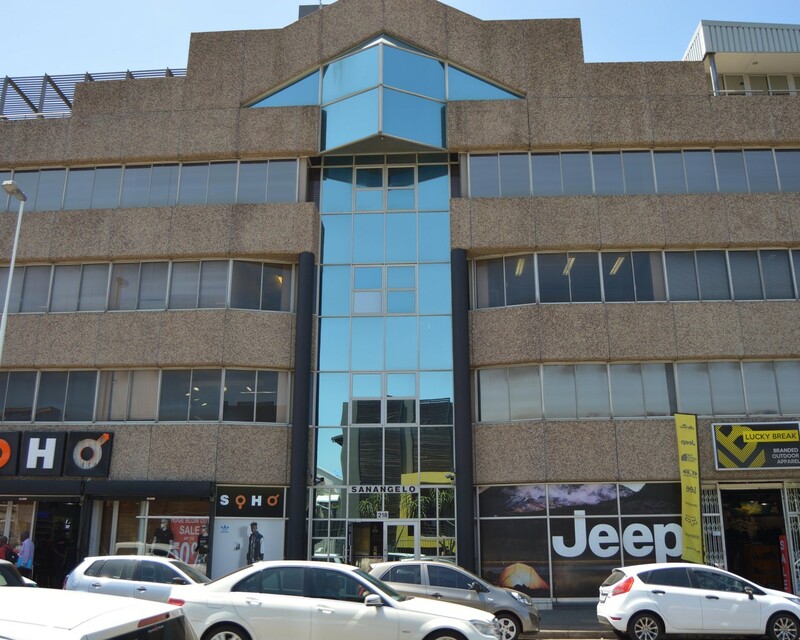 The secure large office space has a clean modern internal design with tons of natural entering the property.The remarkable 981m2 office is situated on the fourth floor and comprises a beautiful reception area, several individual offices, a large boardroom, kitchenette, ablutions and a deck. Do not miss out on this great opportunity. Call now to view. Sign-up and receive Property Email Alerts of Offices to let in Stamfordhill Road, Morningside.